How can we help you? Connect with a more beautiful tomorrow. 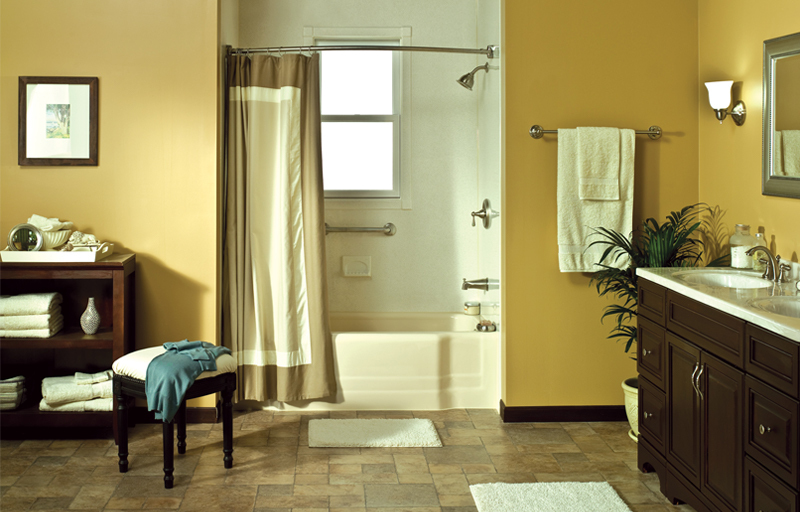 For a free consultation or more information, talk to your bath and kitchen remodeling experts. Call us or submit this form and we’ll respond promptly.